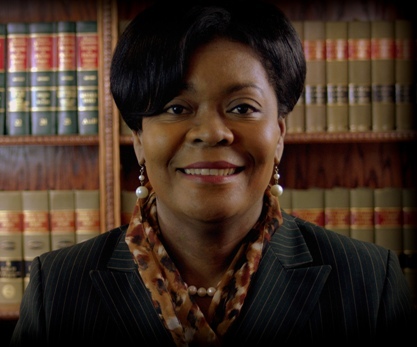 Attorney Lila E. Washington began her career in 1983 as an Assistant District Attorney in Fayetteville, North Carolina. While there she was responsible for trying jury and non-jury criminal cases in District and Superior Court. After leaving the District Attorney’s office in 1986, Attorney Washington joined Central Carolina Legal Services in Greensboro, North Carolina as a Staff Attorney. While working in that capacity, she represented indigents in landlord – tenant disputes, family law cases, consumer rights cases, and public benefits cases. In 1988, Attorney Washington entered the private practice of law. She has worked in that capacity since that time with an emphasis on family law, personal injury law, wrongful death, and expunction cases. Attorney Washington is a native of Fayetteville, North Carolina. She received her undergraduate degree from N.C. A&T State University in Greensboro, North Carolina and her law degree from Howard University in Washington D.C. Attorney Washington is known as a hard working and caring advocate for her clients. Her dedication to “Quality Legal Representation” is apparent in all of her cases.